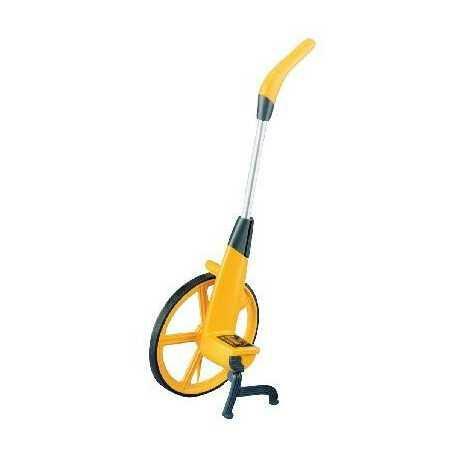 Lightweight, brand leading measuring wheel. choosing imperial version - this will be made to order. Expect delivery within 2 weeks.